Writing Work Shop – Gallagher Smash! The class lasts for 4 hours and you will learn life changing skills. Register and pay at the venue listed on the “Tour Dates” calendar page for the date you wish to enroll in. 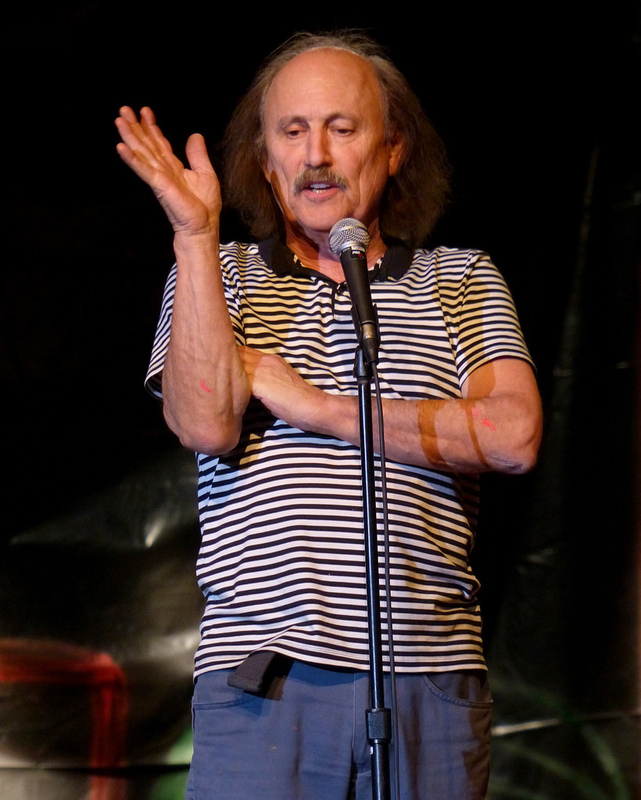 Gallagher will show you how to be an excellent speaker. 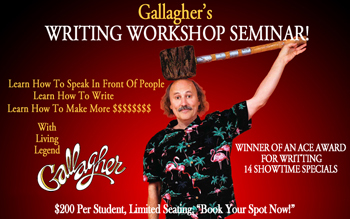 Gallagher will show you how to write poems, scripts etc. Gallagher will show you how you can make more money with your talents.